I guess you can just fake a tilt shift if you want isometric / orthographic perspective, and it's trivial for a side scroller where you just blur certain layers. 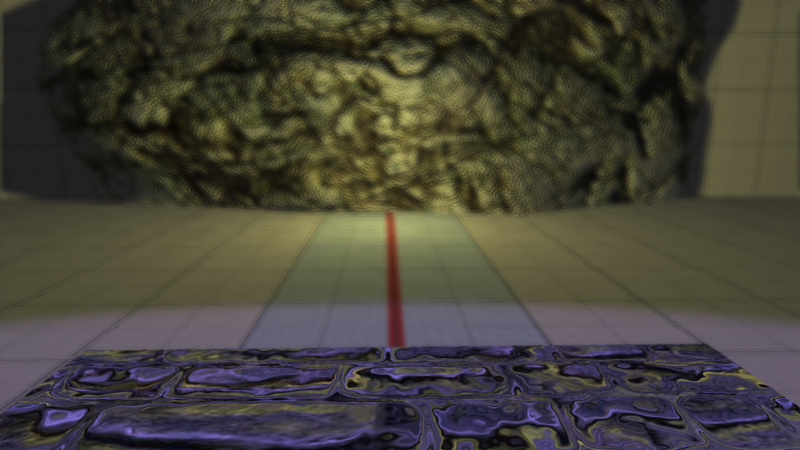 If you write a depth map you can have a non-"fake" DOF, too. Thanks. It does sound really nice to blur non focused layers. How long would you estimate it would take to do such a thing? Or rather, is it a comprehensive task? And what is the root or umbrella technology for something like this? Is it HLSL or, what would be chapter one in approaching this? Wow, that looks VERY impressive! If you have the tiles seperated in different layers as render targets, you could just blur those with gaussian blur for example. There should be lots of examples online how to do gaussian blur. Preferrably you would do this in two passes, one horizontal and one vertical in arbitrary order. This leads to the exact same result but reduces computational cost. The effect I use is Depth of Field. It uses the depth to decide how blurry it should get. So it should be viable also for 2D, provided you have access to the depth like @kosmonautgames mentioned. One method to implement DoF, is to blur the image. 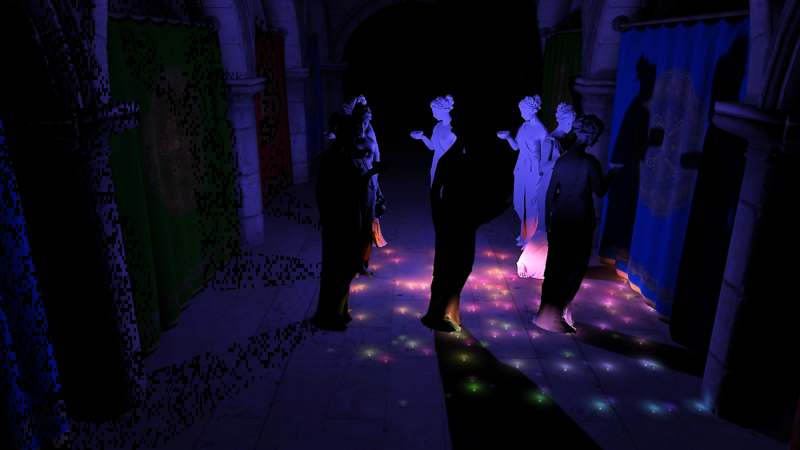 Then in the next step, depending on the depth, you could sample the non-blurred or blurred version of the image. I used a more advanced technique, where focused image regions also stay focused if there is an adjacent out-of-focus image region. Maybe this isn't clearly visible in the image due to lacking time to find better parameter values, to make the transition region from focused to non-focused more sharp. 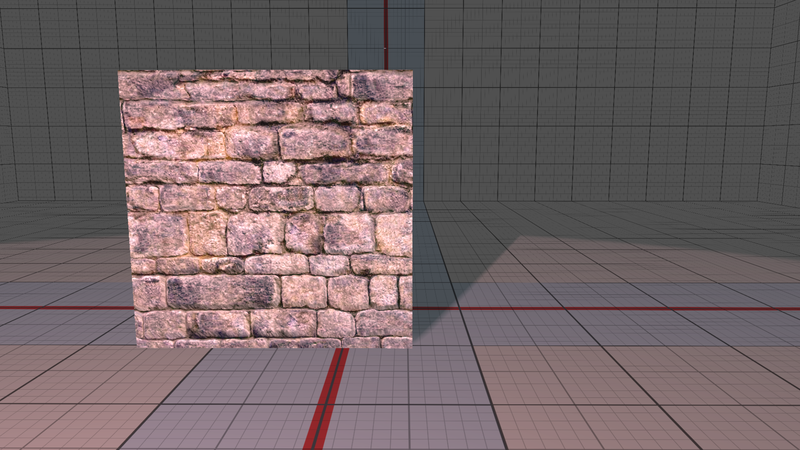 Well, for my current project I do have 'scale' for each tile-layer, that should do for depth, right? But a gaussian blur, you make that method sound easier. Would that be a kind of HLSL shader? 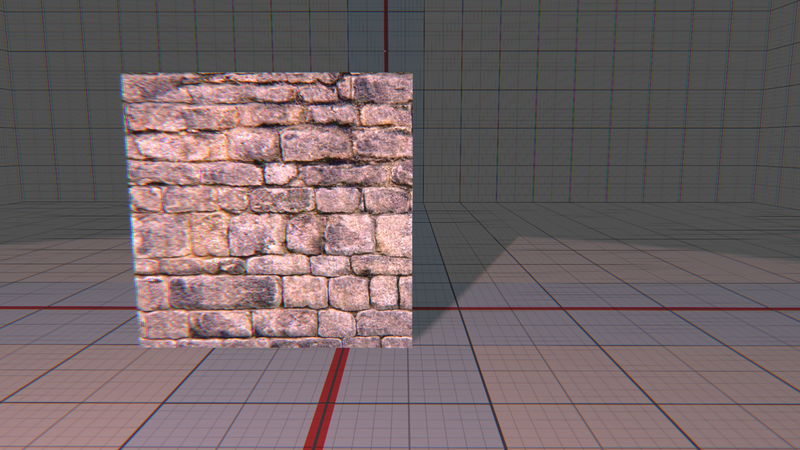 I think it should work, you could blur more or less based on this pseudo depth value. It can be implemented as a PixelShader. For each pixel you would sample the neighbour pixels and calculate the average value of these pixels. I'll make sure and do that once I get back around to it, thanks. 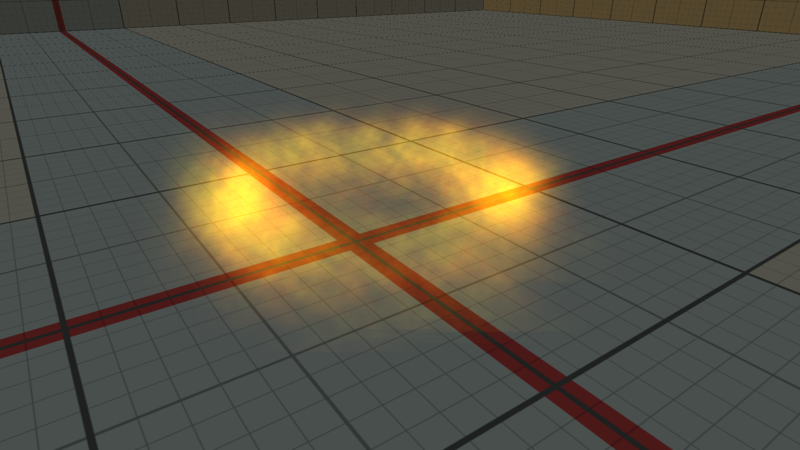 In principle soft gpu particles are also working. The difference is, that for soft particles the scene depth and particle depth are used to calculate how transparent the particle should be. 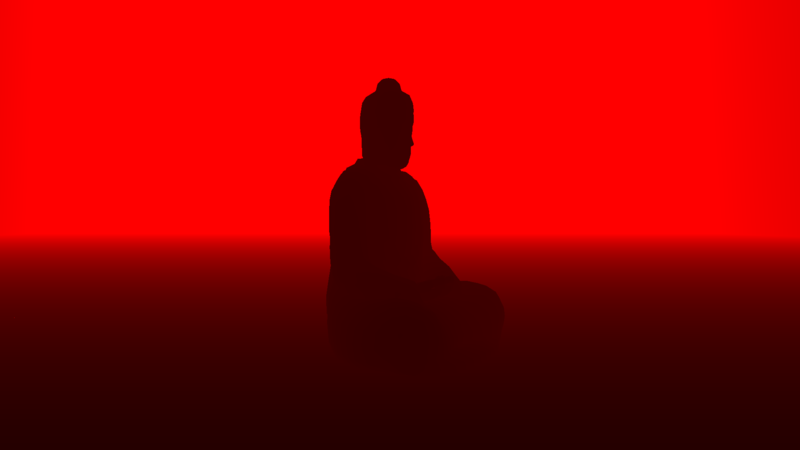 The problem is the lack of precision of the depth buffer. So if the camera is at a greater distance from the particles, the depth values are calculated to be the same, so the particles fade out. 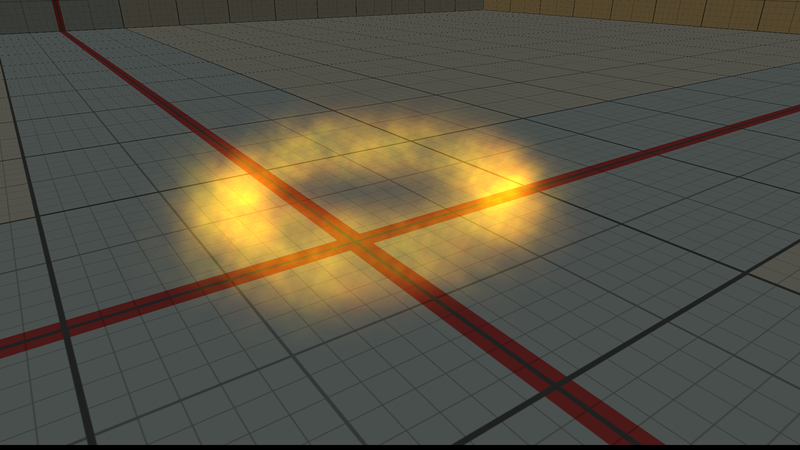 For the implementation of the gpu particles, I used the old XNA sample. Here are some images for comparison of gpu and soft gpu particles. I use z/w encoded to 24 bits of a RenderTarget at the moment. I think I need more precision for the depth. 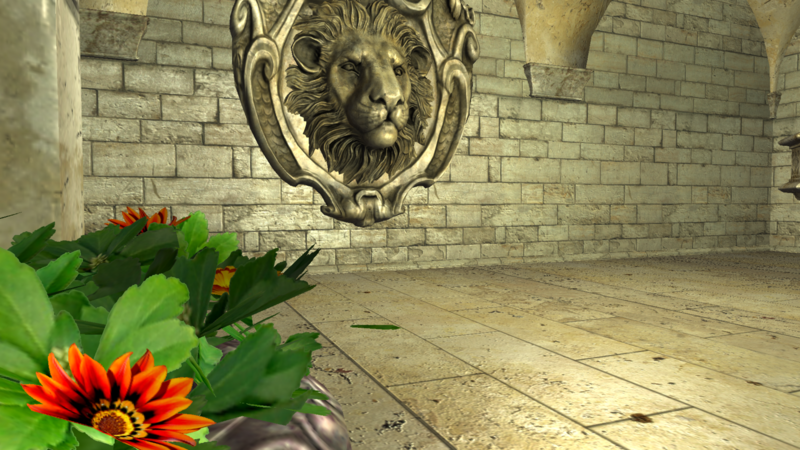 The depth written to the depth RenderTarget of the GBuffer is now linear. This is what the RenderTarget looks like. A small update, the CubeMapPointLights seem to work again.